Queensland (QLD) Amazing Races in Brisbane, The Gold Coast, Surfers Paradise and all the way Cairns, Palm Cove and Port Douglas. Are the ideal work escape or fun adventure team building for all group activities. Experience private, social or corporate events anywhere throughout the ‘beautiful one day – perfect the next’ Queensland state. It’s time to Challenge your friends and colleagues and see who’s the most amazing race talent this end of financial year. 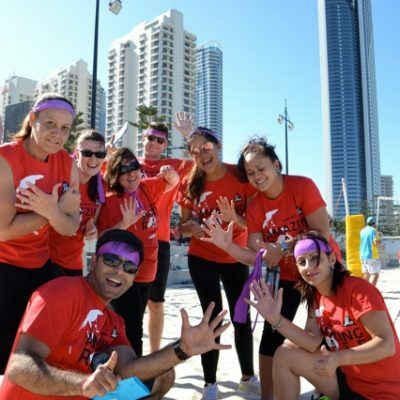 Our most popular Amazing Race for corporate group events is on The Gold Coast in Surfers Paradise or at Kingscliff, Burleigh, Kirra and Sanctuary Cove. 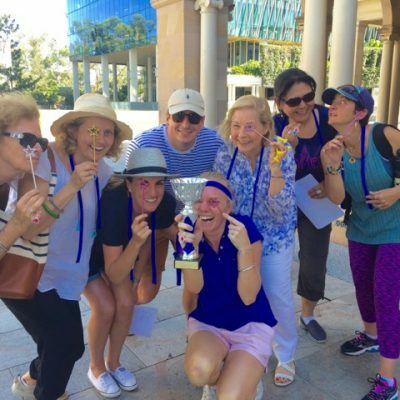 Followed by Brisbane amazing races activities for adult employees and corporate office teams. Jump aboard a fun 2-3hr team event with everything packaged to make your Gold Coast conference group activities amazing. 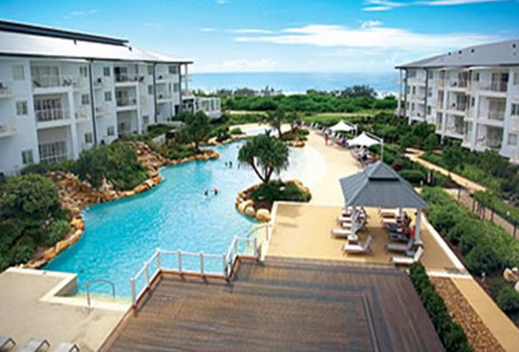 Designed to impress managers, leaders and special incentive groups. Theme Parks, Wet n Wild, Dream World, Adventures. Jet Boating, Segways, Quad Bikes, Dune Buggies! Hard Rock Cafe and terrific food at selected restaurants. Feeling energetic include; SUP or Kayak Paddling, Surfing, Bowling, Segways, Driving Quad Bikes, 4WD’s, Rally Cars, Beach games, Volley Ball. Inspire your staff on the Gold Coast and secret hinterland rainforests. 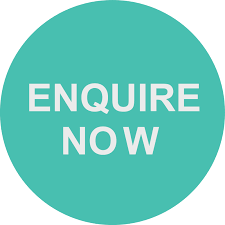 Have amazing race design your team building activities or the corporate entertainment events package you deserve. Including catering, drinks and eating challenges for any size corporate event. 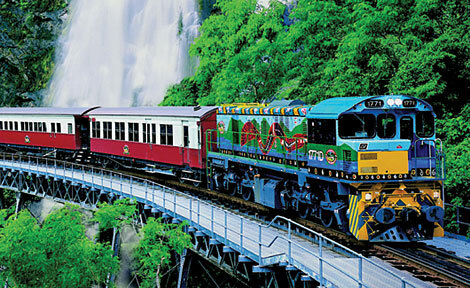 Large incentive and corporate groups are our speciality in all locations. For 10-1,000 delegates. We create awesome and spectacular events for conference breaks. 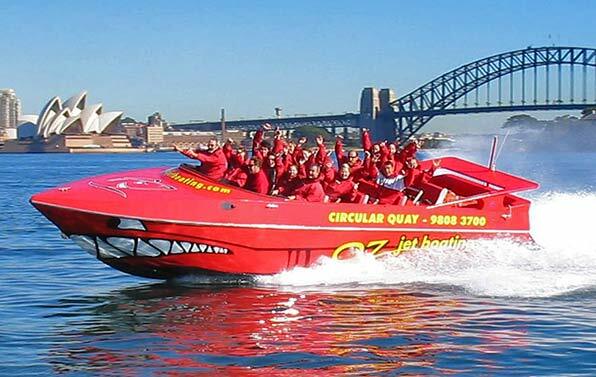 Select Queensland Thrill Team Building partners and the best of Brisbane Fun Team Bonding activities.